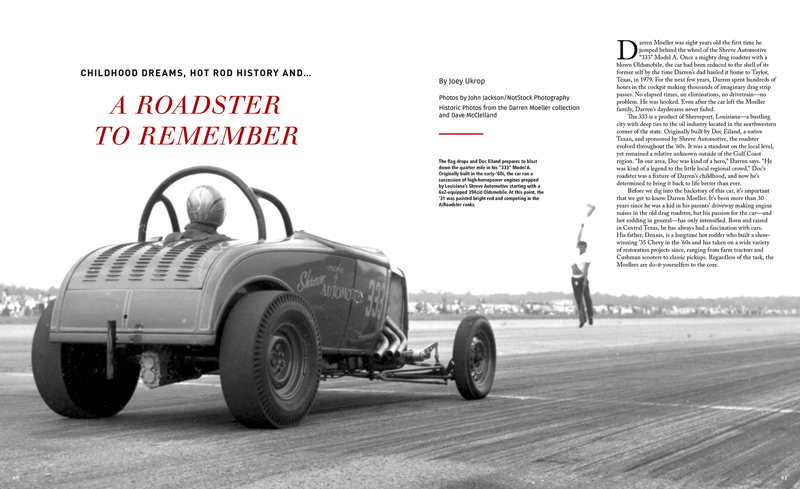 It’s been a long time between drinks for Rodders Journal fans as they move their printing base back to the USA, but issue #78 is now down under and ready to roll! 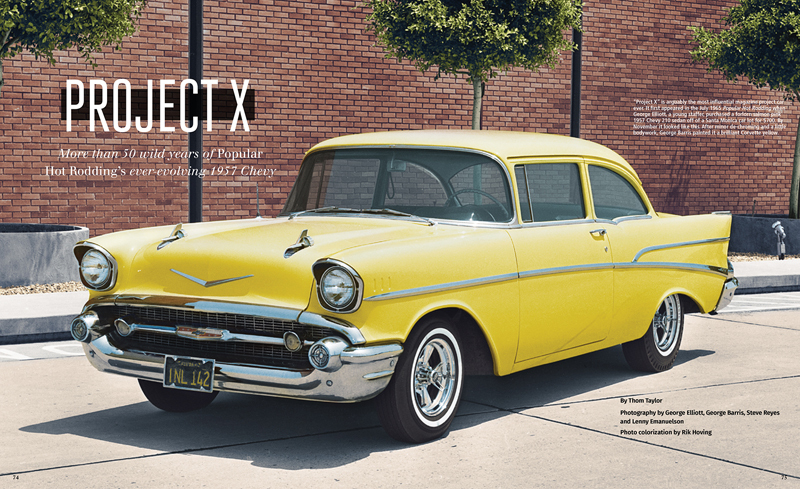 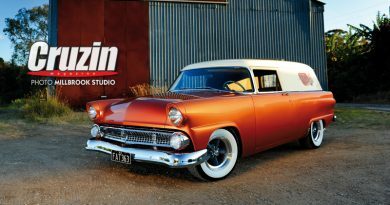 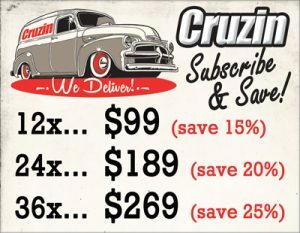 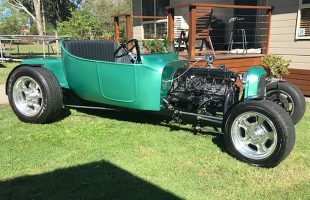 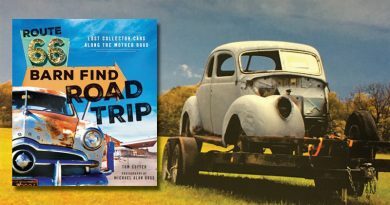 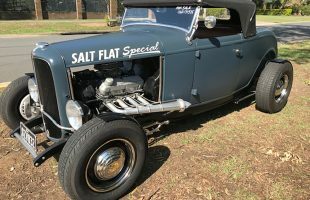 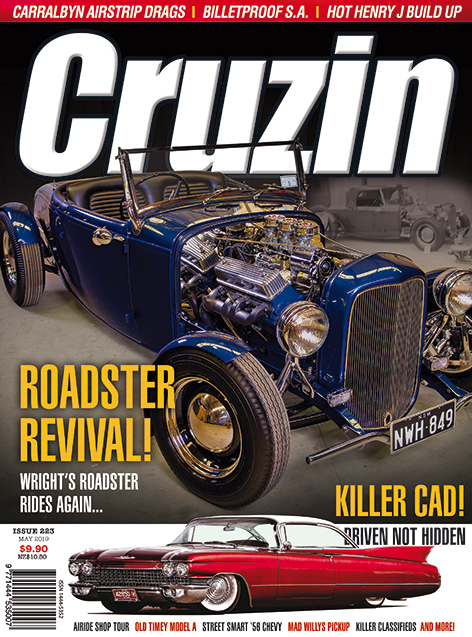 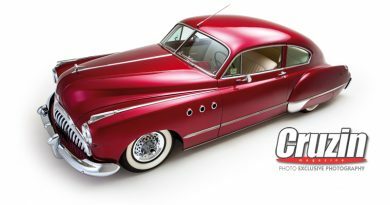 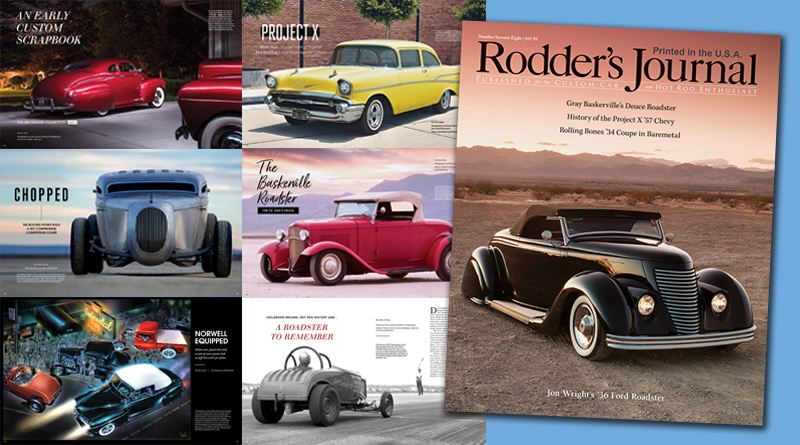 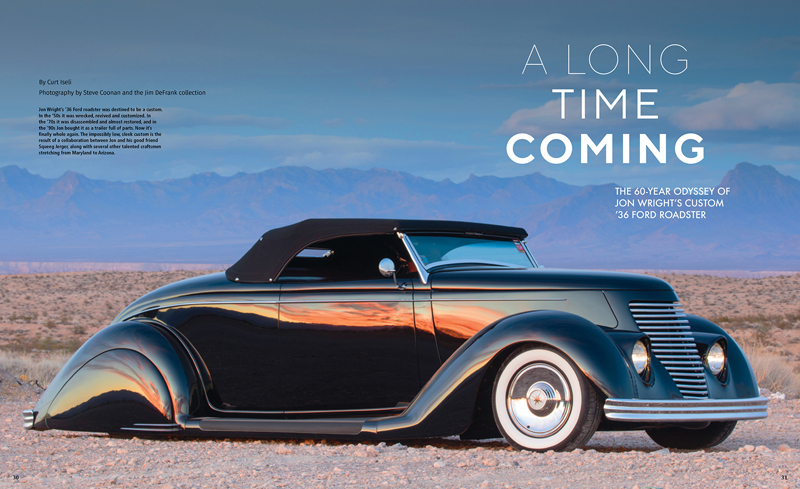 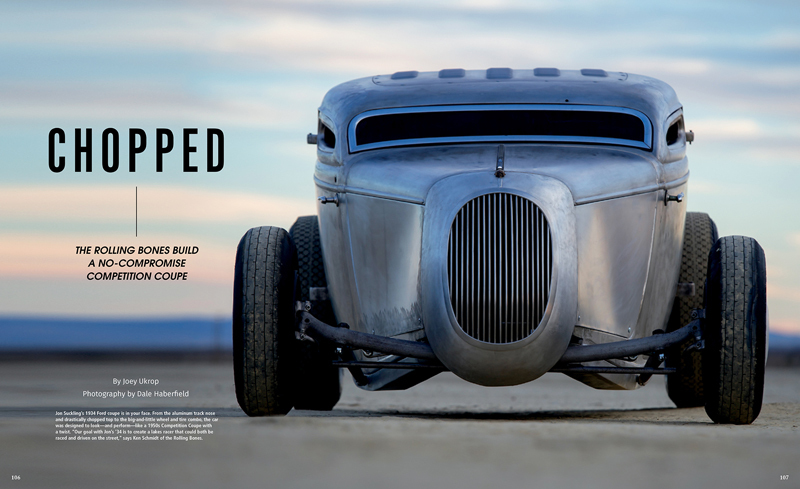 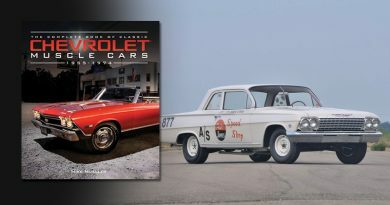 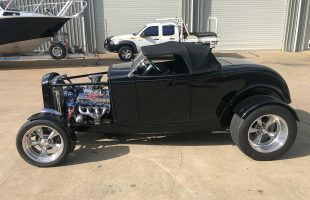 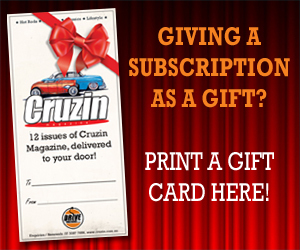 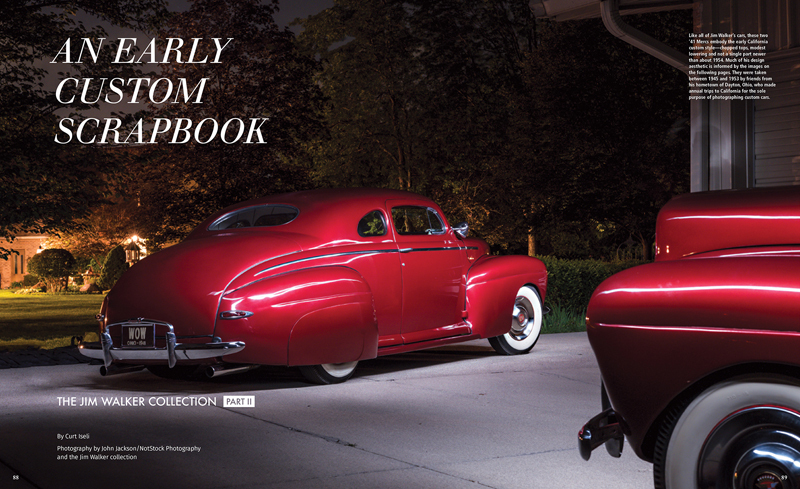 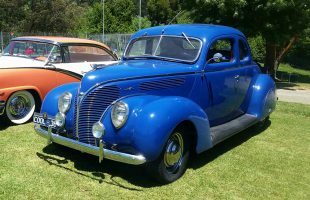 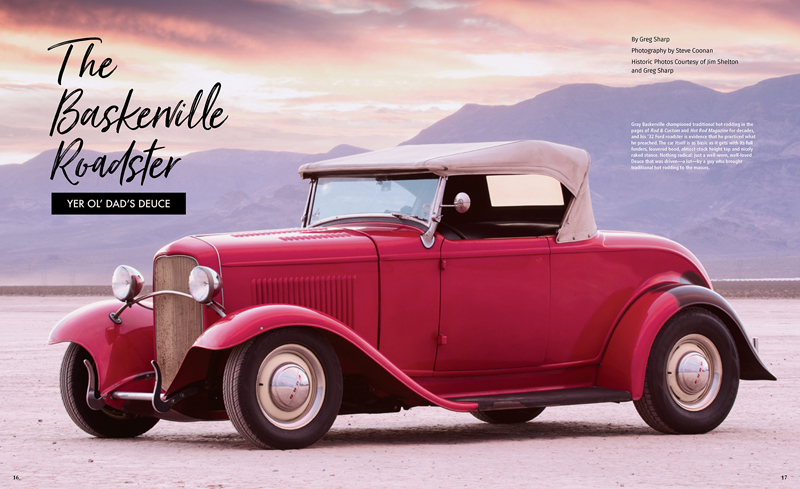 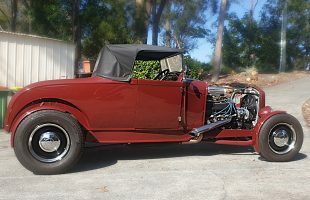 Highlights of this edition include the Gray Baskerville deuce roadster, a ’34 coupe from the Rolling Bones in bare metal, and a look at the History of Popular Hot Rodding’s Project X 1957 Chevy. 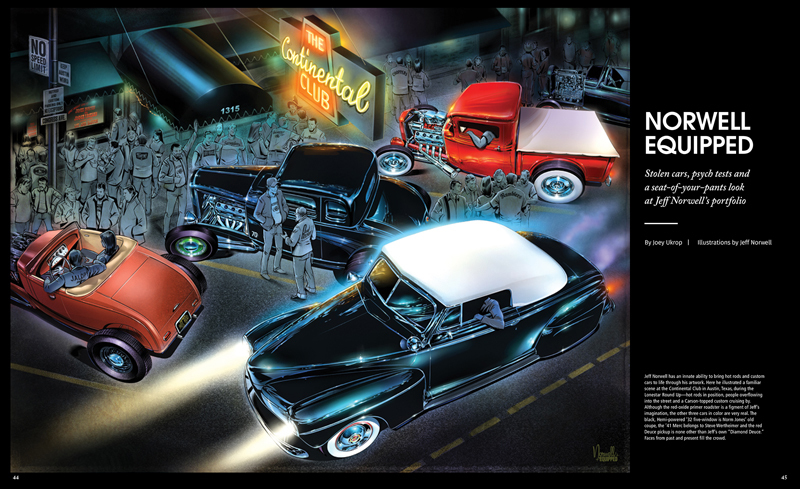 We also love the spotlight on artist, Jeff Norwell. 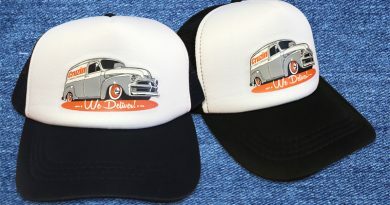 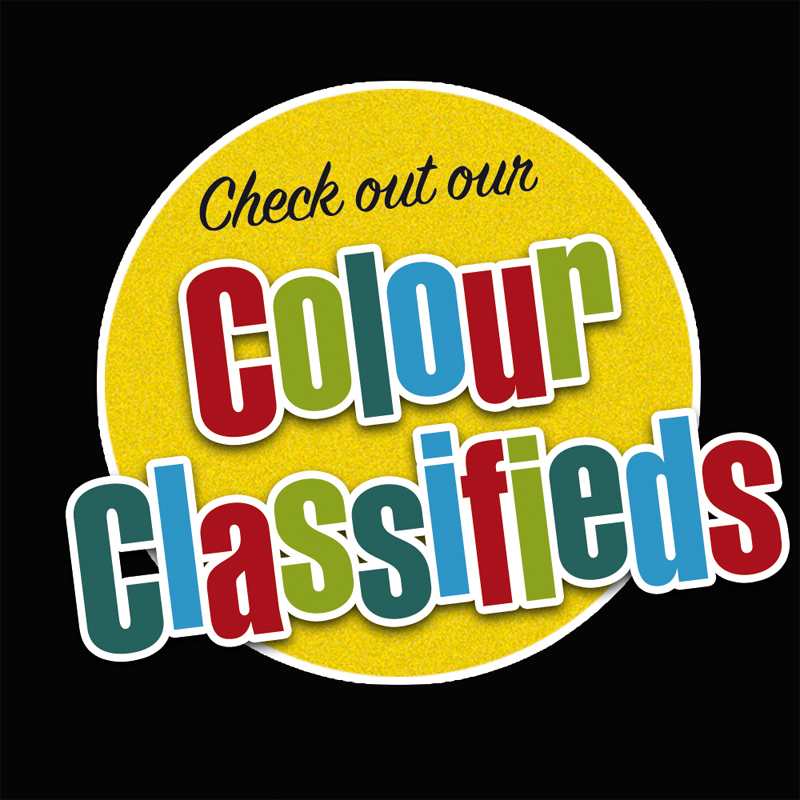 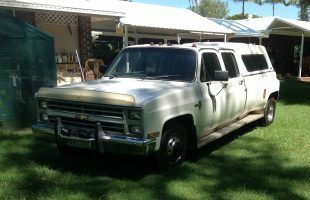 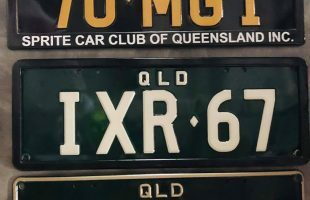 To order call 07 3287 7686, or buy online at www.drivebuy.net.au.